Big SPOILER ALERT ahead for fans of Major Crimes. 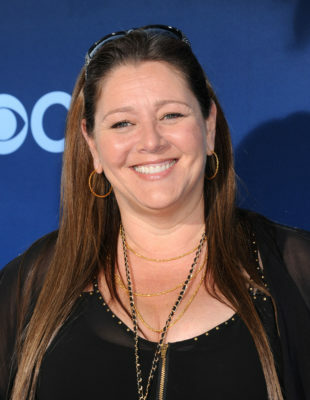 TVLine reports Camryn Manheim is joining season five of the TNT series. The crime drama follows the investigations of the LAPD’s major crimes division. The cast includes Mary McDonnell, Tony Denison, GW Bailey, Michael Paul Chan, and Raymond Cruz. Manheim is joining the cast as the LAPD’s Deputy Chief of Operations after the recent, shocking death of character Russell Taylor (Robert Gossett). Manheim’s character is reportedly being considered as a replacement for Taylor, who served as Assistant Chief of Special Operations. Manheim will make her debut on Major Crimes in episode 14, which airs later this month. What do you think? Are you a fan of Major Crimes? Do you think Taylor should be replaced?